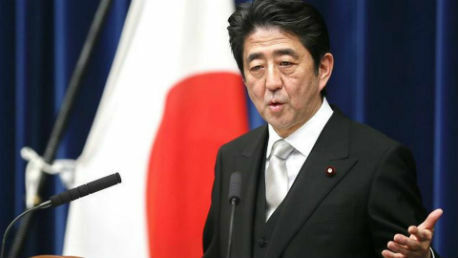 Since the end of World War Two, Japan has had 34 changes of prime minister compared to 14 in the United Kingdom and 12 presidents in the United States (as of August 2011). The U.S. 4-year presidential term provides a good deal of that stability of course - Japan can see as many as four prime ministers in the same period! No wonder meaningful change is such a rare thing in the Japanese political system.